This year’s AGM was held on November 18, 2017 at the Genesee Yacht Club. President Bob Carey presided over the meeting in his last official duty as President. President Carey detailed the flooding conditions that precipitated the cancelation of the 2107 Annual Regatta. The regatta had been continuously held since World War II marking an unprecedented chain of unfortunate circumstances. This year two Executive Committee members have stepped down. Former LYRA President and our current Honorary President Dave Steenbergen of ABYC has retired. Dave has spent many years on the Executive Committee and LYRA appreciates his service. 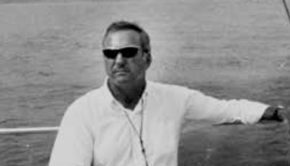 LYRA Director Jim McGuinness of HYC will also retire. Jim spent his years on the Executive Committee promoting participation from Canadian clubs in LYRA events. Director Janet Geisberger chaired the Nominating Committee and announced the following. Vice President Jon P. Flowerday of SBYC will be the new LYRA President. President Bob Carey of SBYC will now be the Honorary President. Brenden Benson of OYC and Luc D’Aoust of NYC were nominated and accepted position as Vice Presidents. 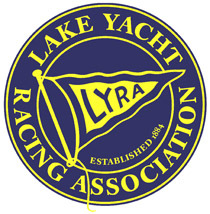 In addition to these official positions LYRA continues to recognize the need for more communication and promotion of our organization and racing around the lake. With that goal in mind Scott Lyons of the OYS has joined LYRA in a Committee role and has begun work in earnest on the website. Jon Flowerday has taken an active role in our Facebook page and as an assistant on the website. Bob Carey will continue to work as well on the Newsletter. 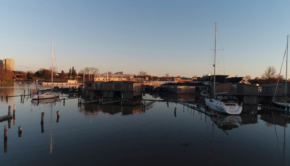 Tim Sladden and Larry Sill reported on the preparations for the 2018 Annual Regatta which is now many months in advance of where it would normally be. The NOR has been produced and will be finalized and published in short order. The feeder races from Whitby, Sodus Point and Toronto are still planned, and talk of a possible forth feeder race from Youngstown was discussed. Due to the cancelation of the 2017 regatta we asked for clubs to come forward with bids to hold the Annual Regatta in specific years. This was to assure the event moves from the US to Canada and back in alternating years. Although there is no requirement for this it has always been a goal to develop this schedule. Currently, SBYC has bid for 2019 which they would move off to 2020 for a Canadian club to step in. PCYC announced a preliminary bid for 2021, subject to their board approval. OOYC has bid for 2022 and has indicated that they would alternately be able to do 2019. LYRA has no requirement that states the awarding of the club to hold the Annual Regatta must be done at the AGM. President Carey indicated that LYRA will wait for a Canadian club to contact us about their wish to host the 2019 event. Executive Committee members are in contact with Canadian clubs to accomplish this goal. 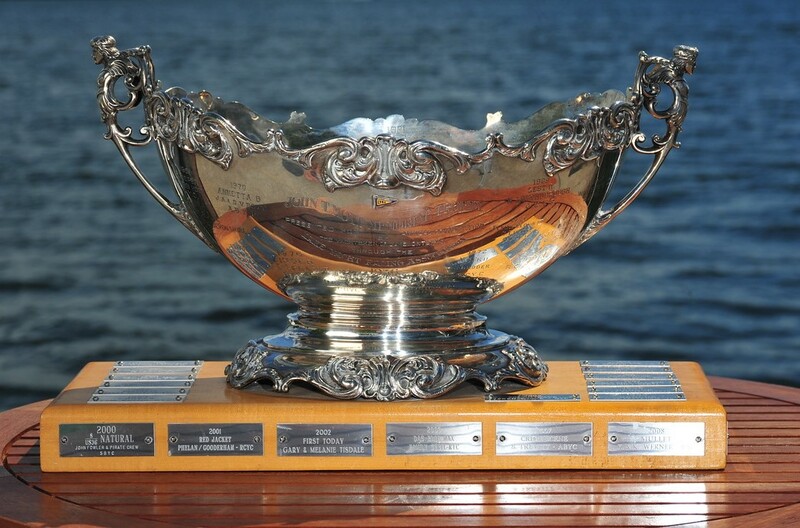 In the absence of bid form a Canadian club by the spring of 2018 we will go forward with the current bids and the event may not return to Canada until the PCYC event in 2021. This year we voted on and unanimously accepted one member club and one associate member. 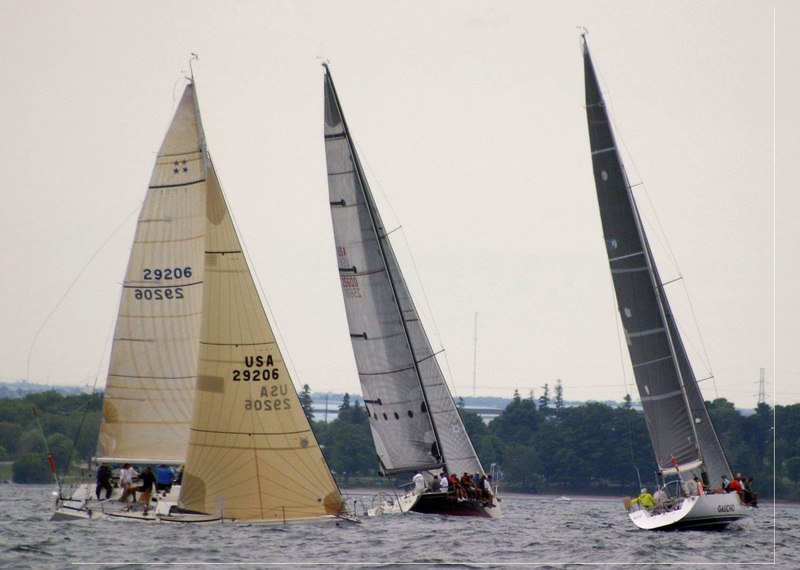 Oak Orchard Yacht Club and the J80 North American Class Association Fleet 20 respectively join LYRA as new members.